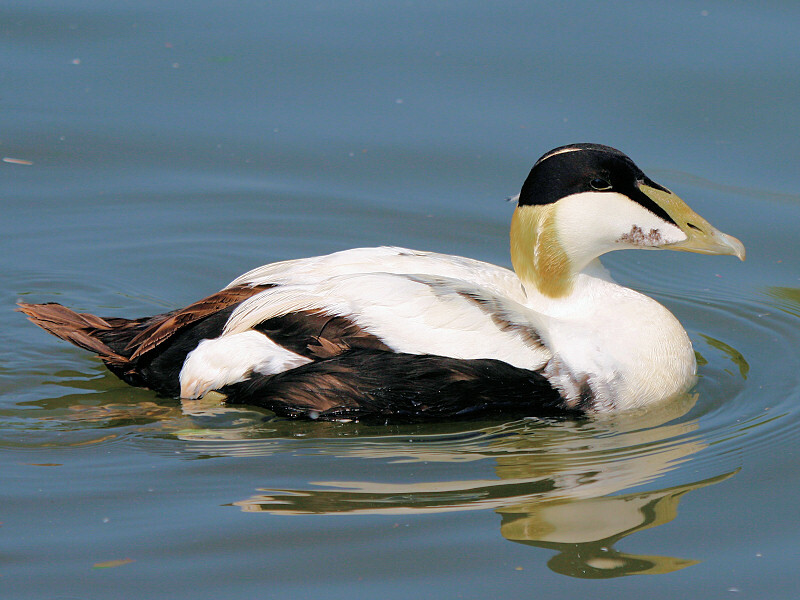 The Eider is a large seaduck of the genus Somateria of which there are 3 species, the Common Eider, the King Eider and the Spectacled Eider. 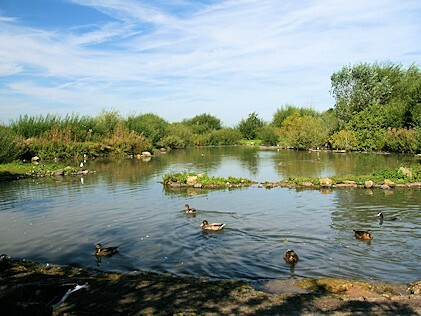 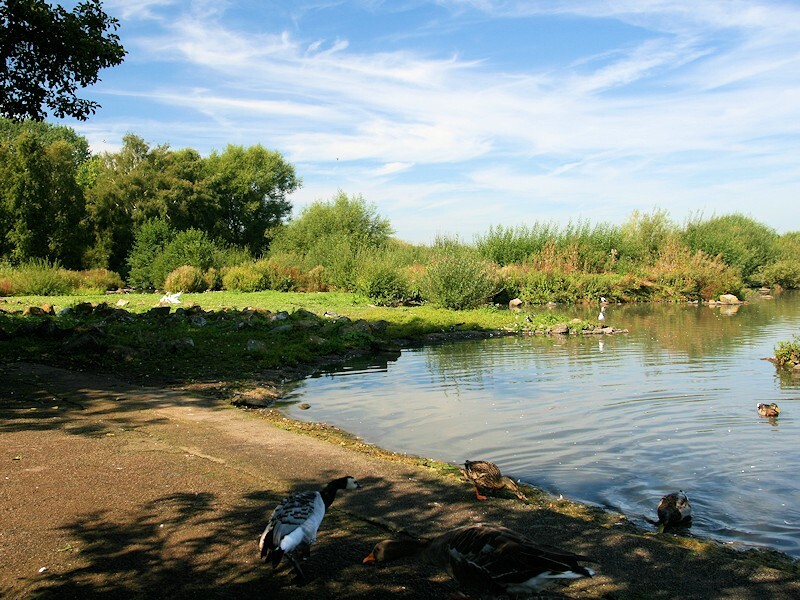 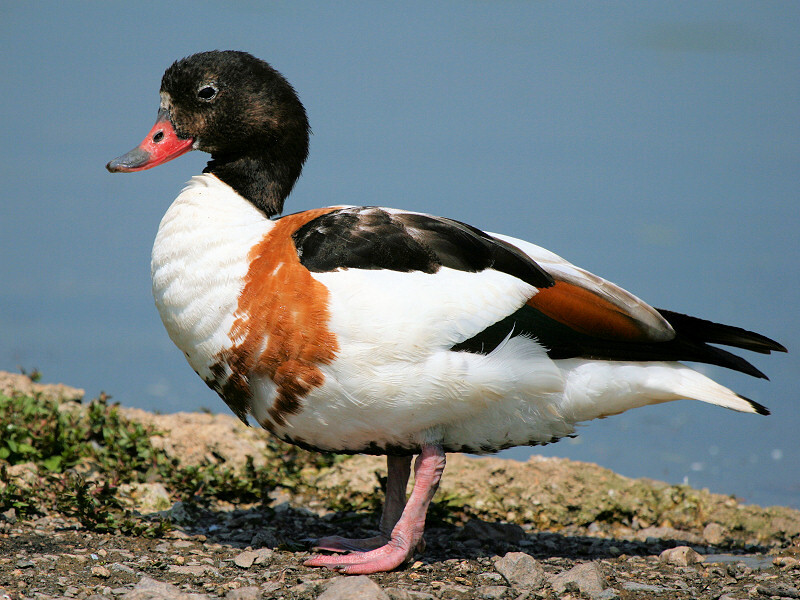 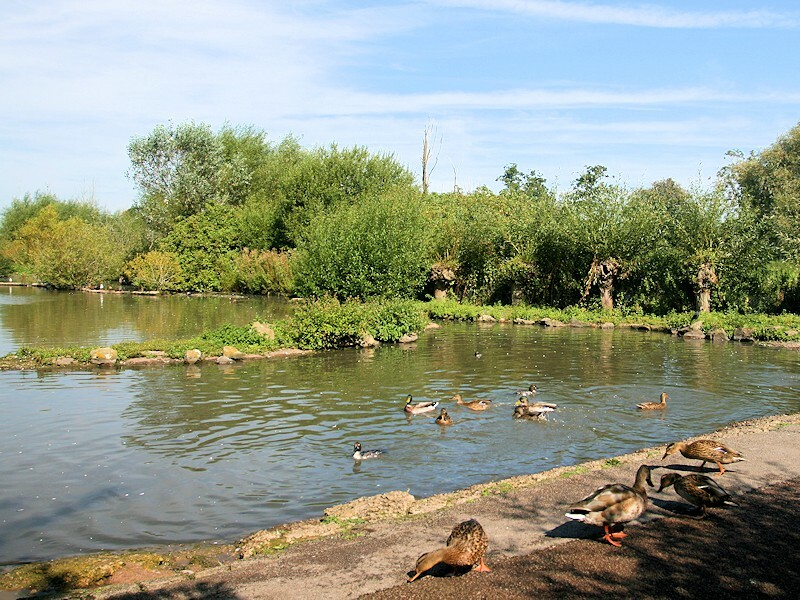 The Common Shelduck is a member of the duck, goose and swan family Anatidae and is classed as a Shelduck. 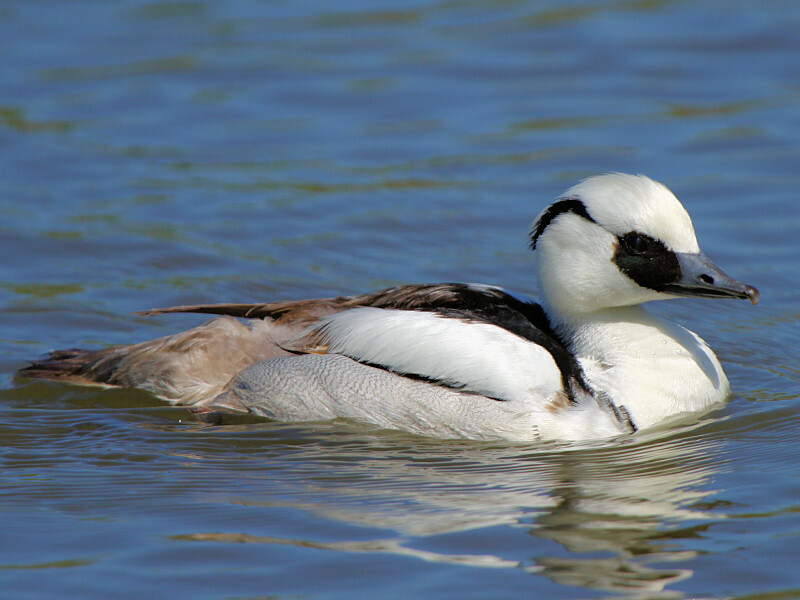 The Smew is the only member of the Mergellus genus and is a sea duck. 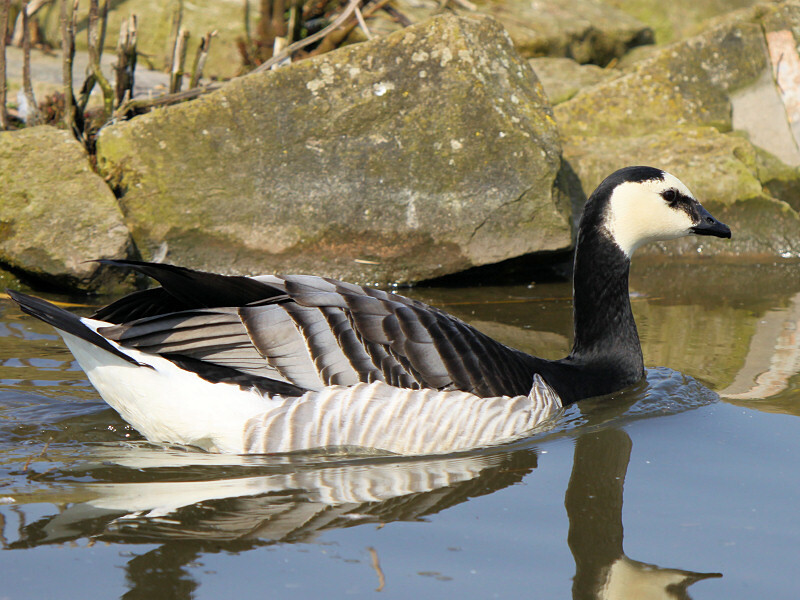 The Barnacle Goose belongs to the Branta genus which consists generally of species with largely Black plumage, distinguishing them from the Anser genus who largely have Grey plumage. 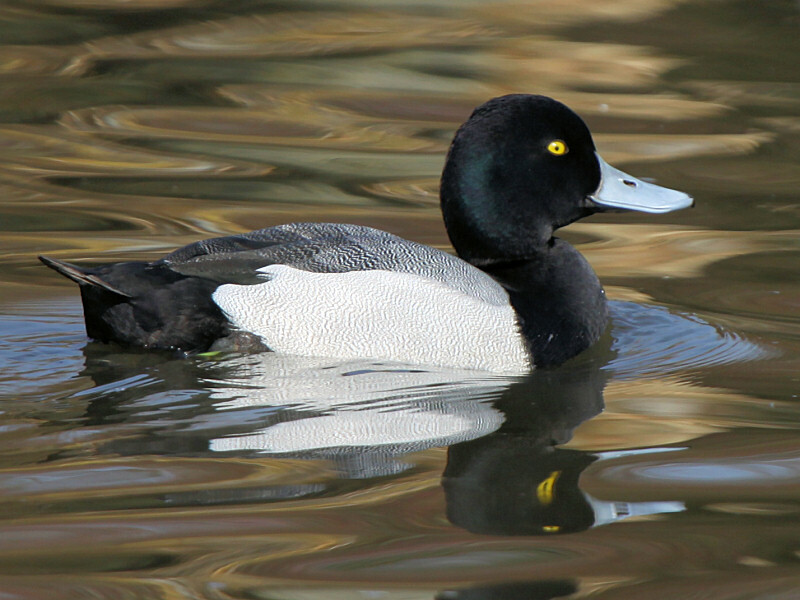 The name Scaup comes from 'Skalp' which means mussel bed which reflects its diet. 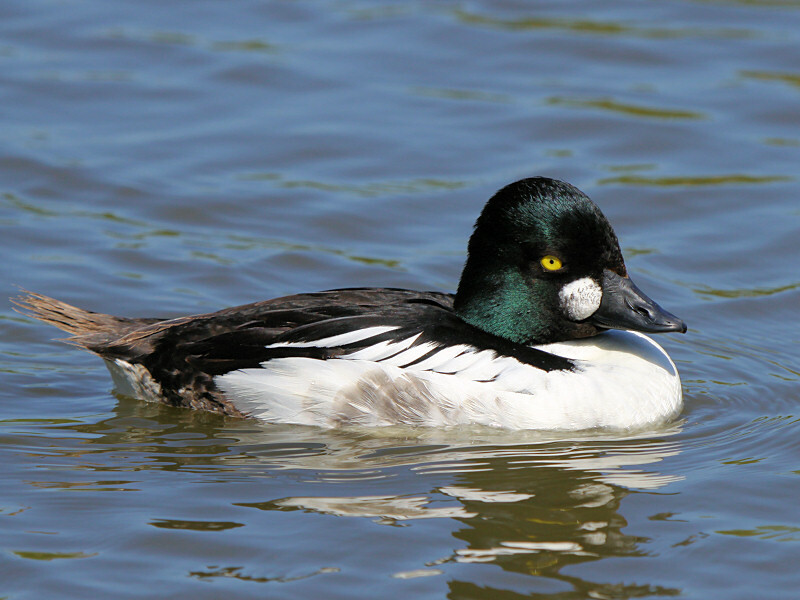 They are known to consume 2 to 3 times their own body weight in Zebra Nussels per day. 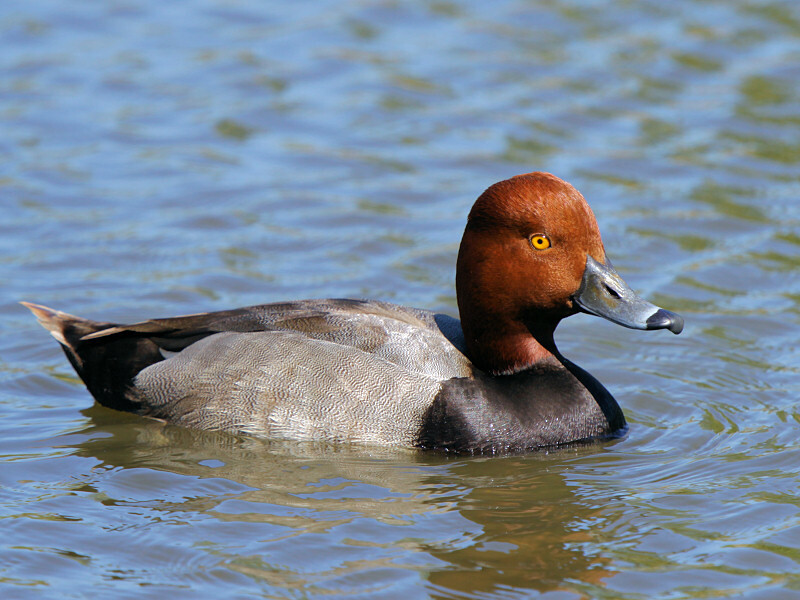 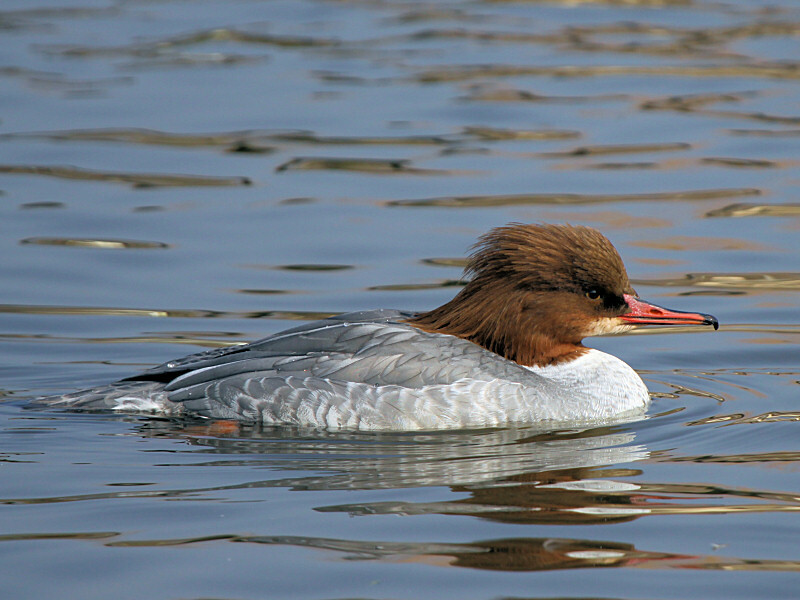 The Red Head is a diving duck and is similar in appearance to the Canvasback and Common Pochard, however, they can be identified by their Yellow eye rather than the Red eyes of the latter. 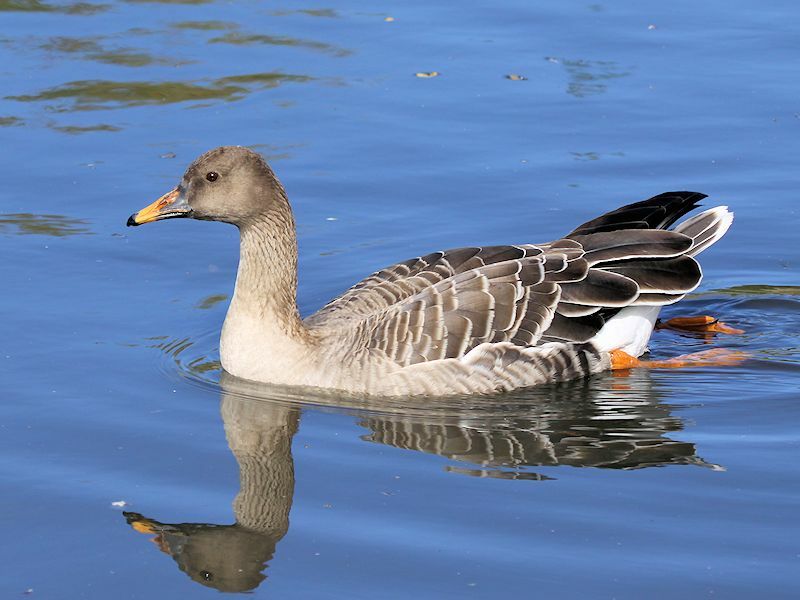 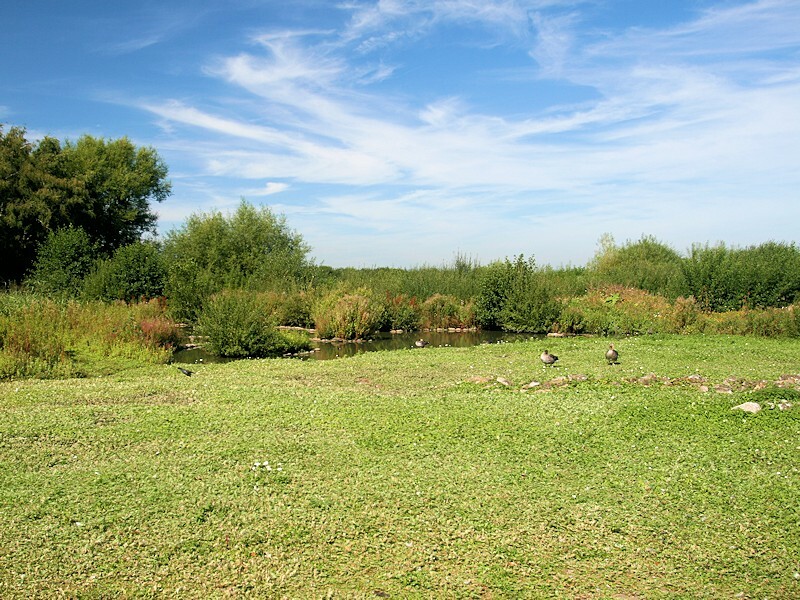 The Bean Goose is similar in appearance to the Greylag Goose, however, they can be identified by their Orange legs and Orange beak with Black at the base and the tip.